One Band, One Sound. Isn't that how it goes? Anyway, you know what it means. 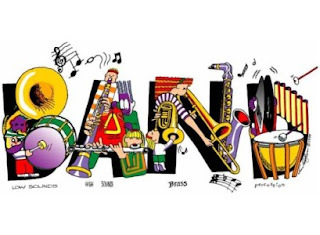 The band is made up of many different instruments and musicians, but in the end you produce one sound, one great big burst of harmony, melody, brass, woodwind, and percussion. The rest of us just sit back and enjoy the music.